To receive a quick, painless, and free quote, click on the button below. Redi-Cut is the source for all your carpeting needs! 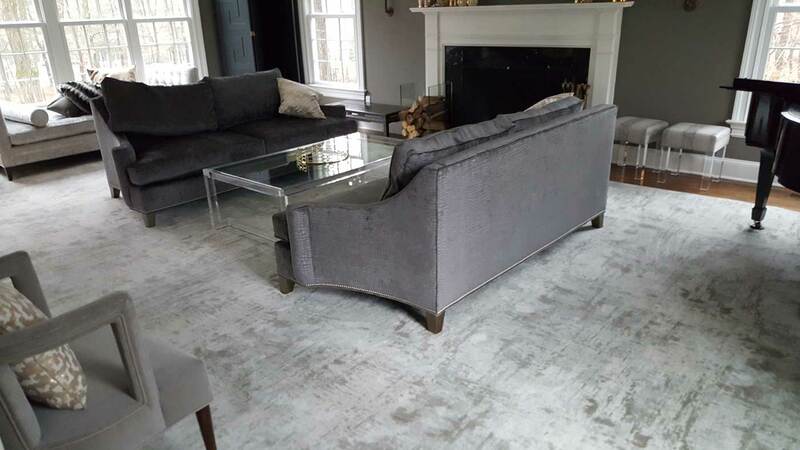 Whether you are looking for a serged or bound area rug, wall to wall installation, or custom goods with a custom installation, contact us or visit us. ©2018 Redi-Cut Carpets and Rugs. All rights reserved.